Harry joined Colin Smith Partnership in 2017 having previously served 5 years under 42 Commando. He is currently undertaking the Colin Smith Partnership structured training programme and further study at University of Reading in order to achieve chartered status. Harry has site experience working in various construction sectors. 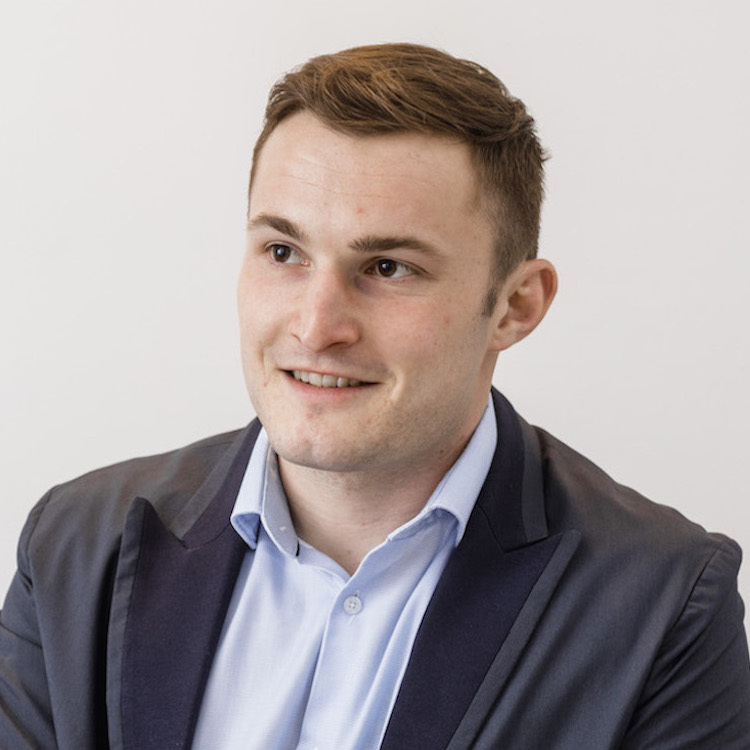 Since starting work at CSP, Harry has been engaged in a variety of projects encompassing our range of professional services.